H.E.A.T + Evergrey + The Quireboys m.fl. H.E.A.T headlinar Evergrey är förband tillsammans med bland annat The Quireboys m.fl. 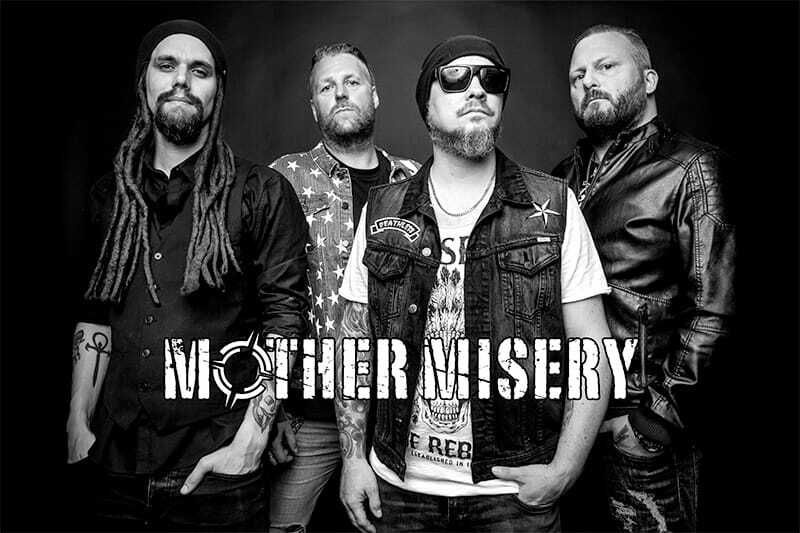 Since the debut album in 2004 MOTHER MISERY has earned their reputation as a 100% professional live act, with tight and explosive performances and with their melodic Supersonic Rock they catch the audience wherever they go. The band has been touring Europe since 2004 and released 3 albums and 2 EP ́s, videos are made from For the crows (2006), All eyes on you (2007), Standing alone͟ (2011) and Deadication (2015). Through the years the band have received top album reviews and live reviews in big, small and world wide covered magazines, e-zines and music blogs and featured on various compilations.